As a functional material,mica’s large radius-thickness ratio works well to improve the reinforcing effect, while the laminar crystal form can effectively improve air tightness. 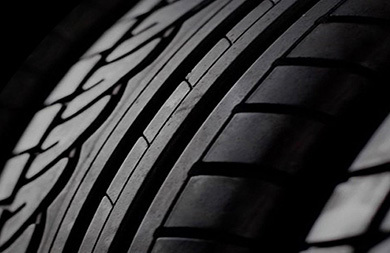 The special character of mineral crystal can effectively shield ultraviolet rays, microwaves and infrared rays, in that case the weatherability of rubber products is significantly improved. 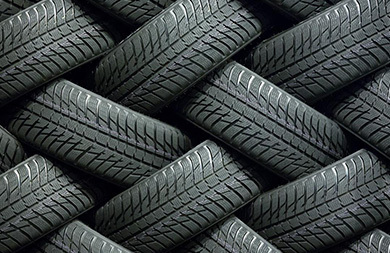 Huayuan Mica of rubber grade has excellent processability and is able to substitute 30%-50% semi-reinforcing black or other coarse carbon black used in tires, adhesive tapes, slab rubber, rubber hoses and automotive rubber parts. 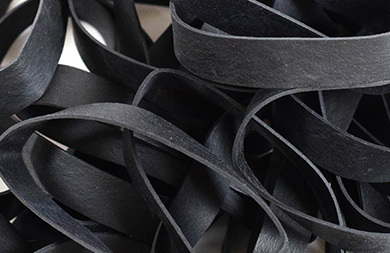 Also we have another good choice for rubber-sericite.When a certain proportion of sericite powder is added to the rubber, it will reduce the production costs while maintaining the rubber performance unchanged.